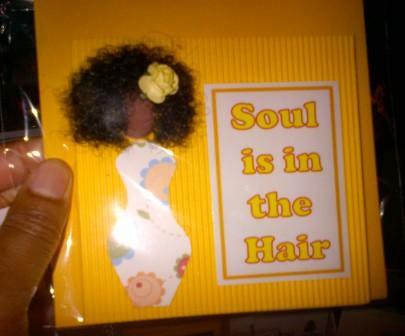 I attended the Uzima Natural Holistic Expo in central London last weekend and saw these cute cards. 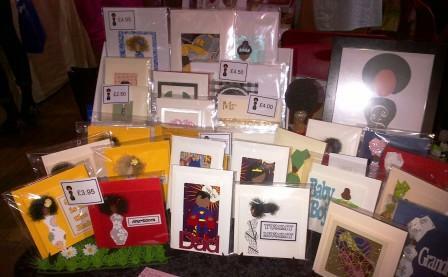 They are made by a lovely lady called Dionne Mascoll who has a company called Cairo Cards. Total cuteness! 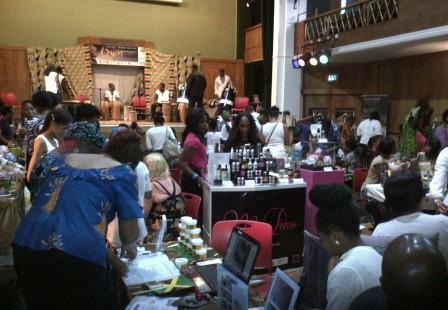 The expo took place in Conway Hall and was set up like an African market. 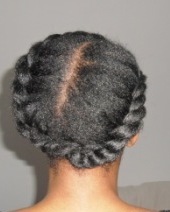 There were lots of stalls selling all things to help you live a more natural life such as: organic foods, African print merchandise, books, natural hair product, clothing jewellery and much more. When I arrived there were African dancers entertaining the crowds and teaching the kids some new dance moves. It was good old fashioned family fun, which put a big smile on my face.